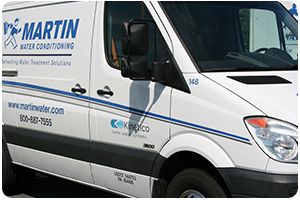 Contact us to schedule service, or to ask any general questions about Martin Water. 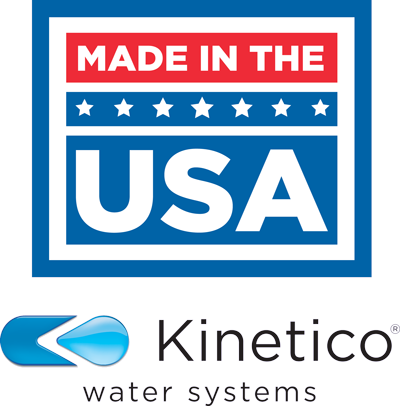 We professionally service Culligan, Rainsoft, EcoWater, Fleck, Autotrol, Kenmore, GE, WaterBoss, and more. Please fill out the form below and we will respond within 24 business hours. This form does not reach an on-call operator during our closed hours and will not be read until the next business day. If you have an emergency, please call your closest service location and follow the emergency prompts.